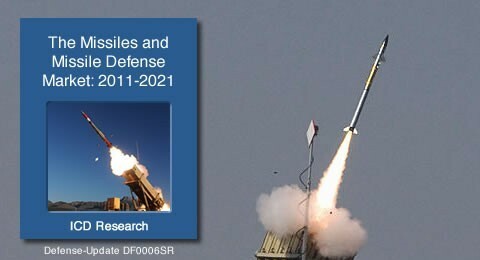 The global missiles and missile defense systems market, estimated to be worth US$15.2 billion in 2011, is projected to grow at a CAGR of 2.71% in the next decade to a value of US$19.8 billion in 2021. 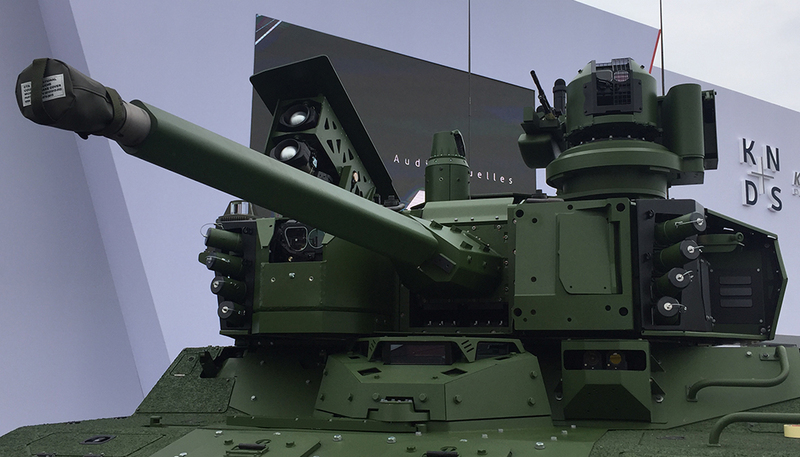 Cumulatively, the market for missiles and missile defense systems in the next 10 years is expected to value US$1873.8 billion. 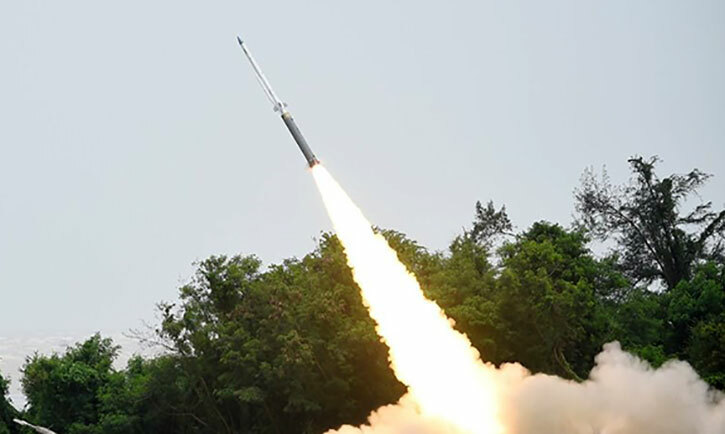 Demand for missiles is anticipated to be driven by internal as well external security threats, territorial disputes and modernization initiatives undertaken by armed forces across the world. 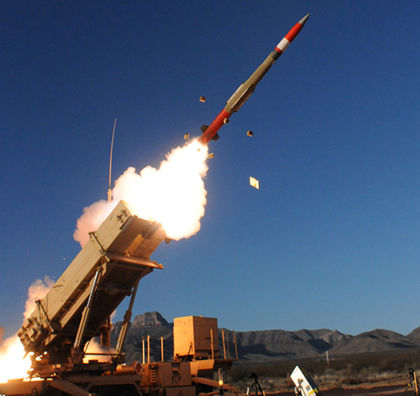 The global missile and missile defense systems market is likely to be dominated by the US throughout the forecast period, followed closely by the Asia-Pacific region. Europe’s share of the global market is projected to decrease, largely due to the economic crisis and consequent budget cuts faced by many European nations.